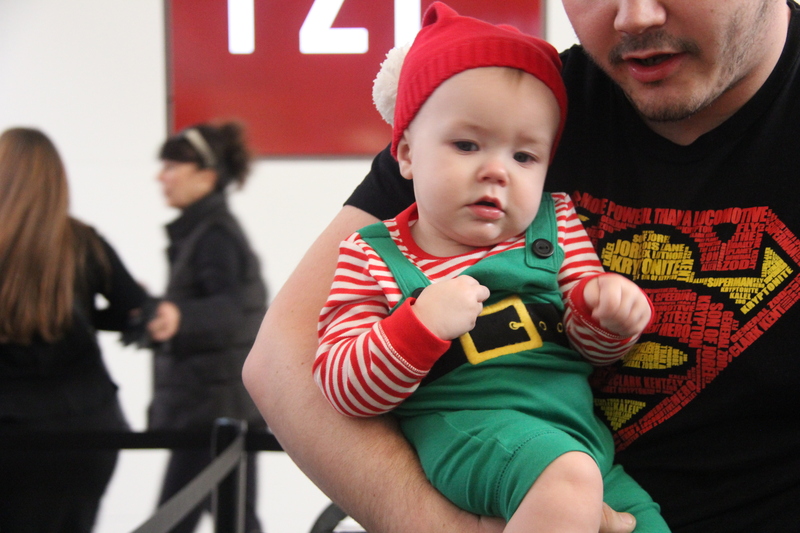 This article is 1253 days old. 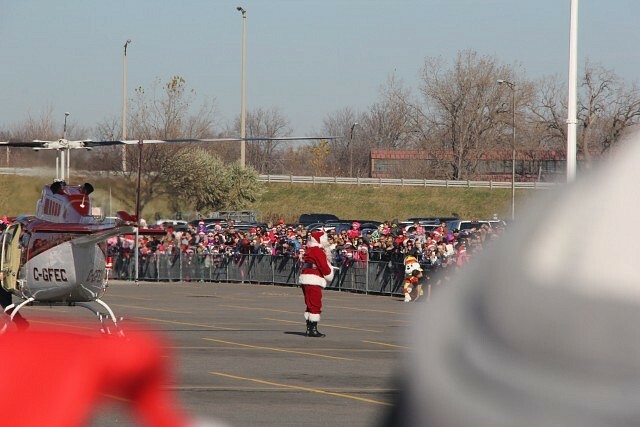 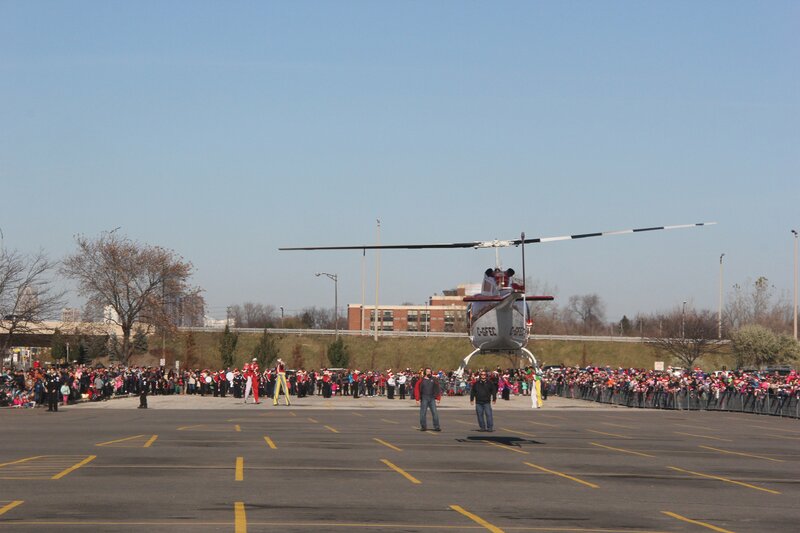 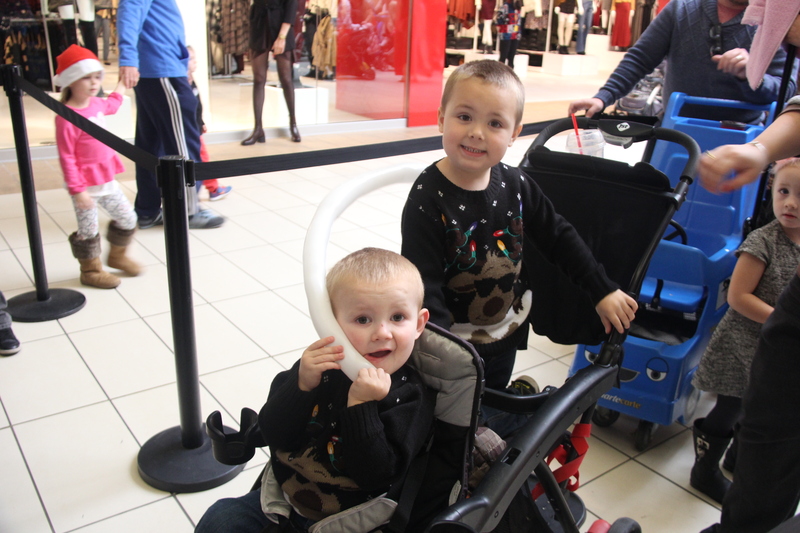 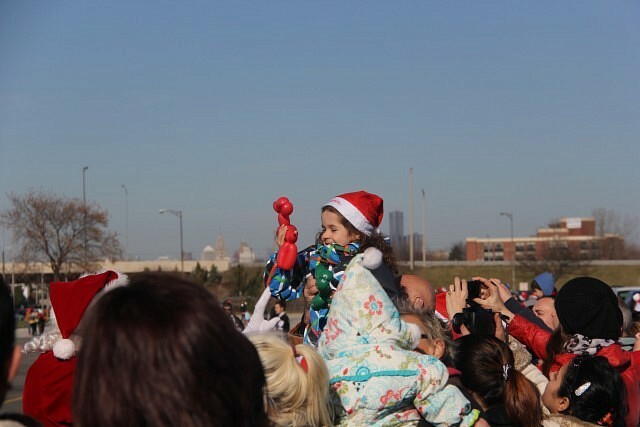 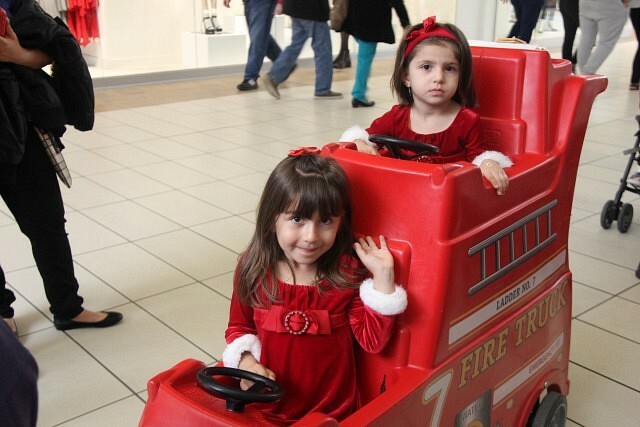 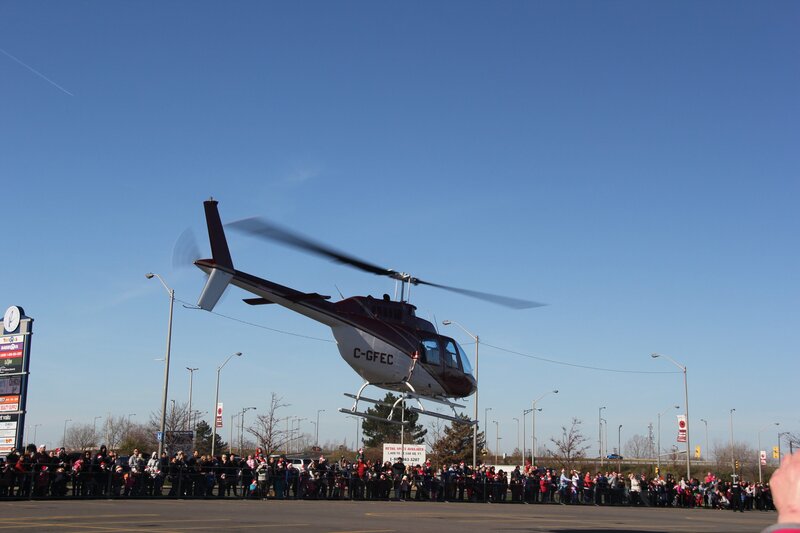 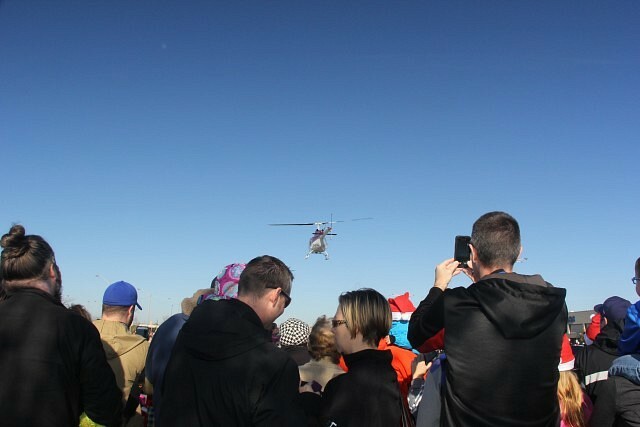 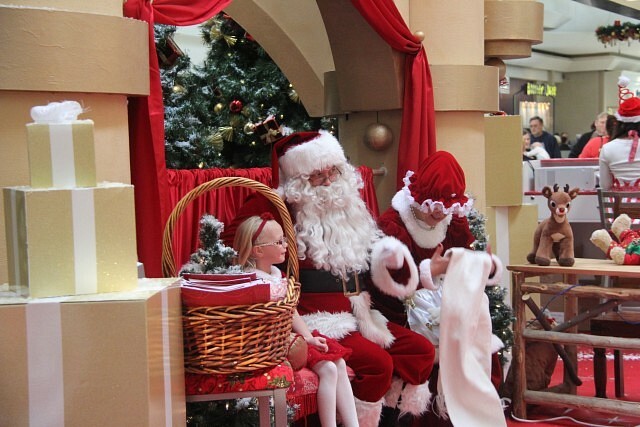 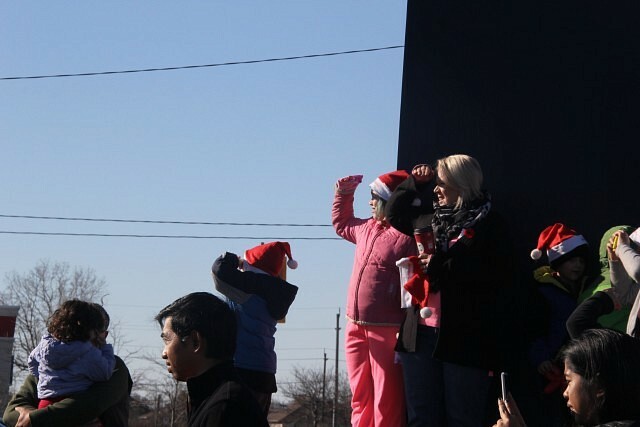 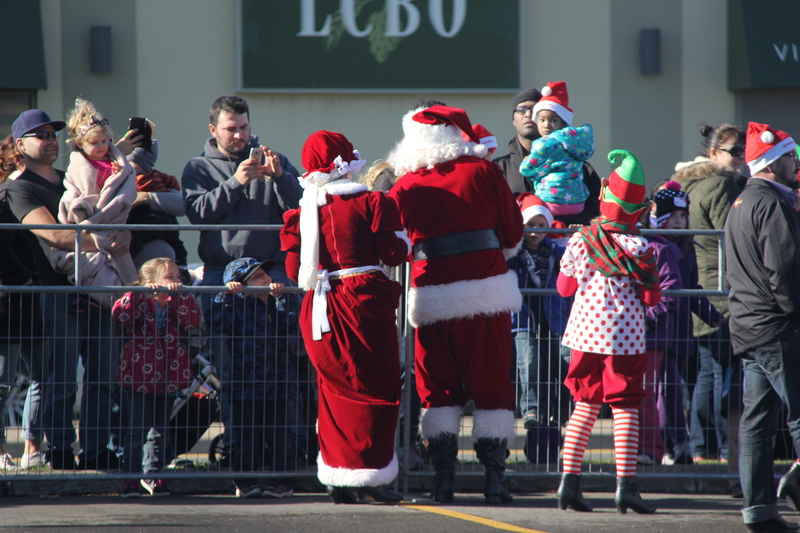 Santa came to town today, delivered by helicopter to Devonshire mall. 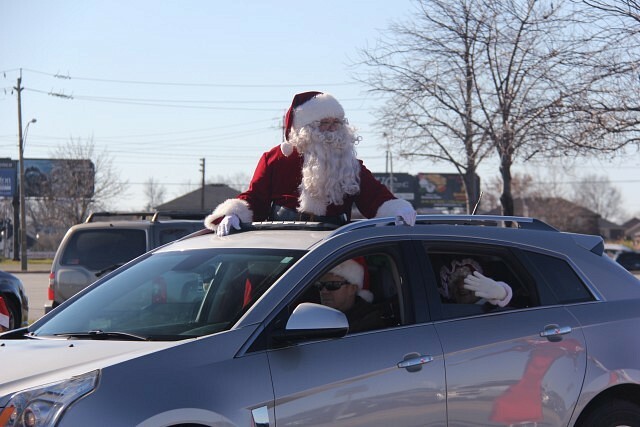 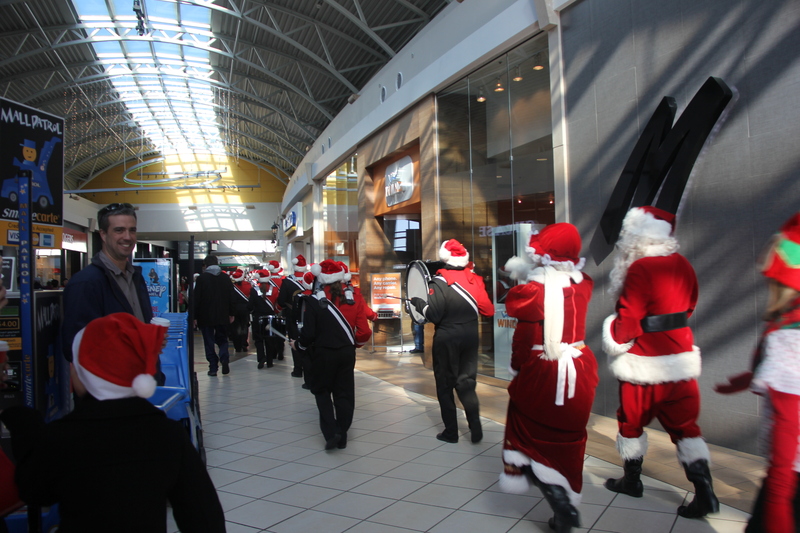 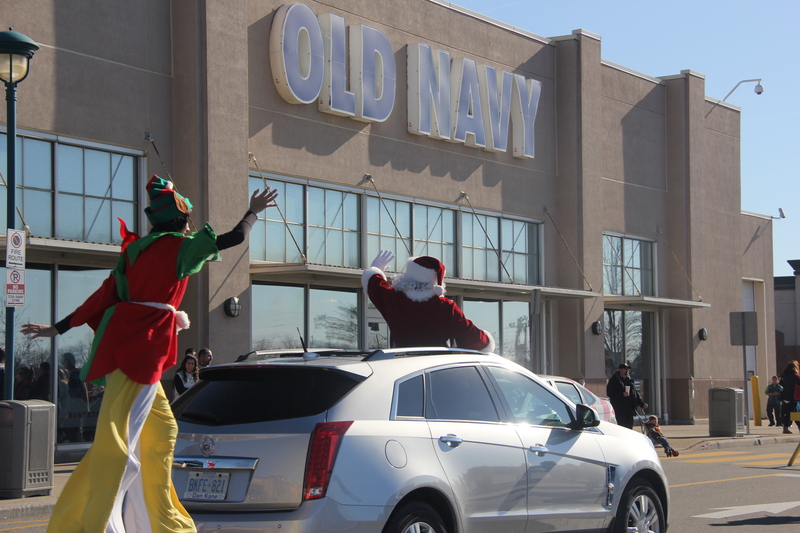 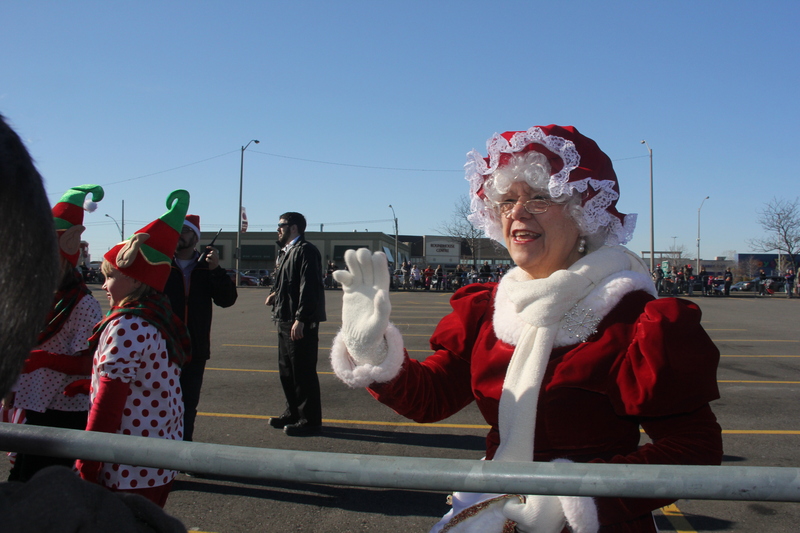 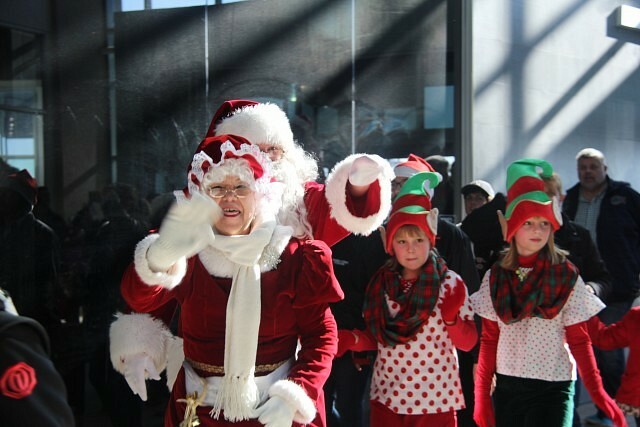 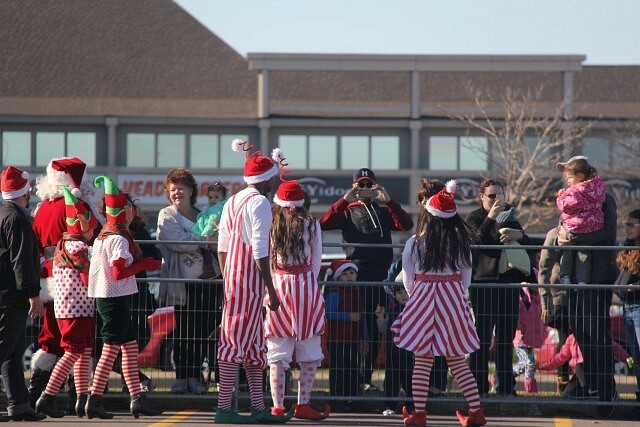 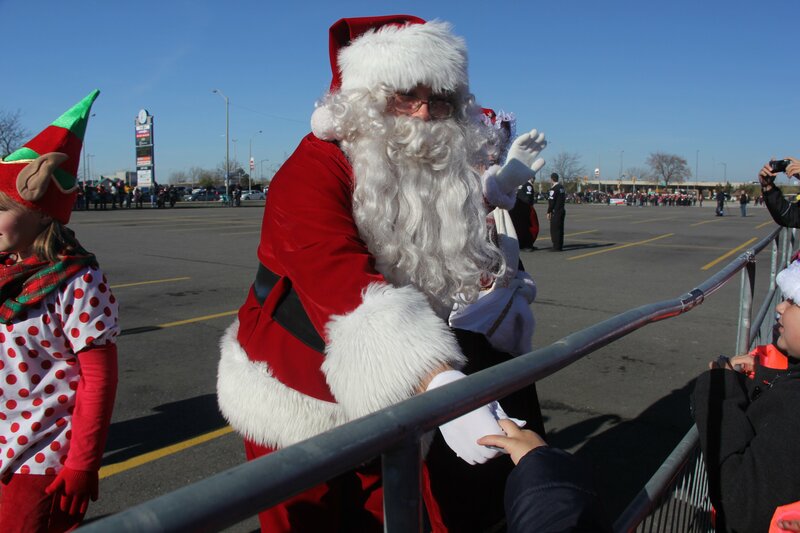 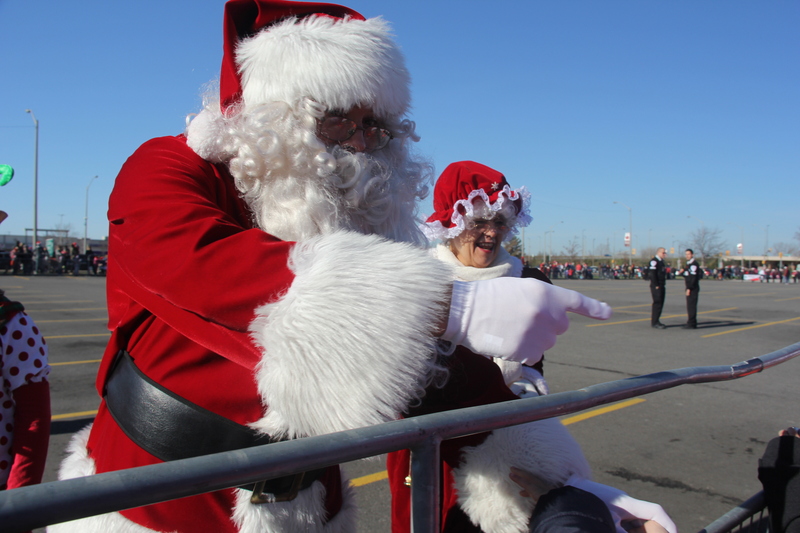 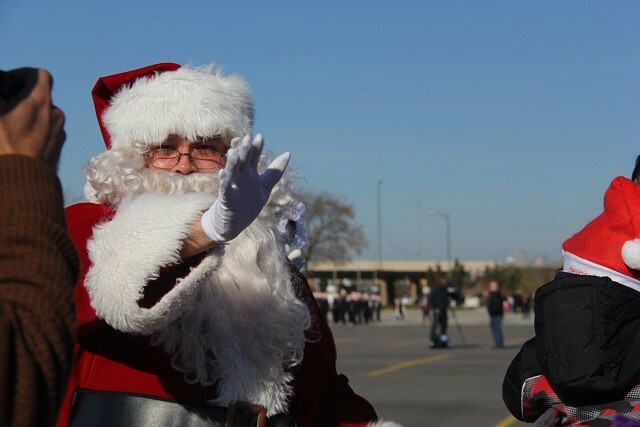 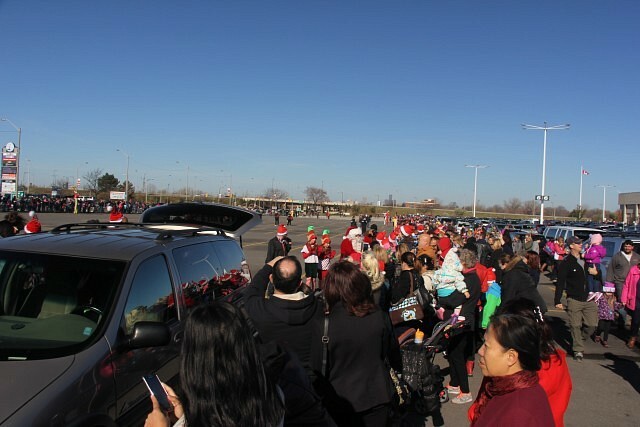 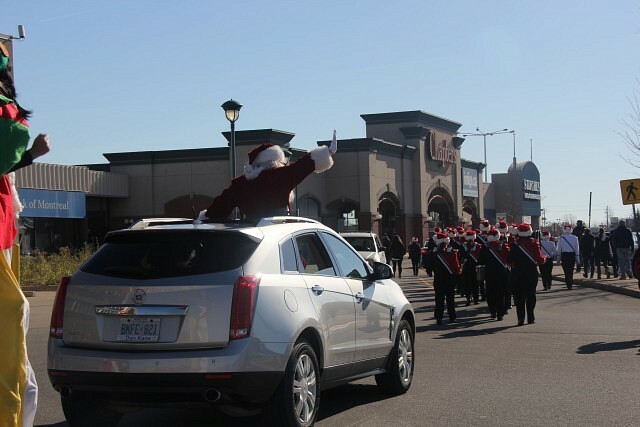 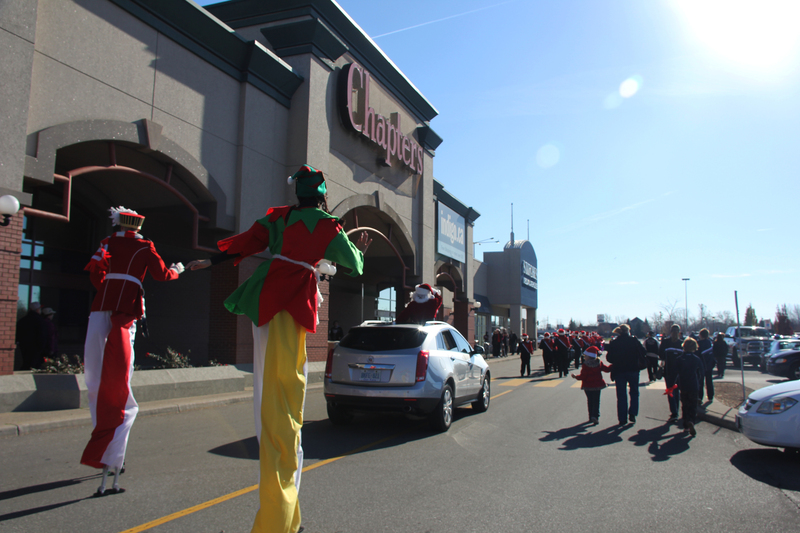 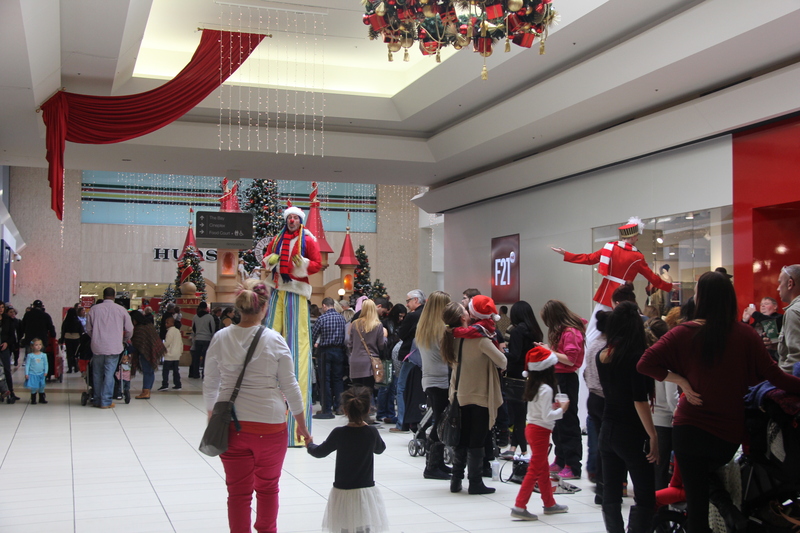 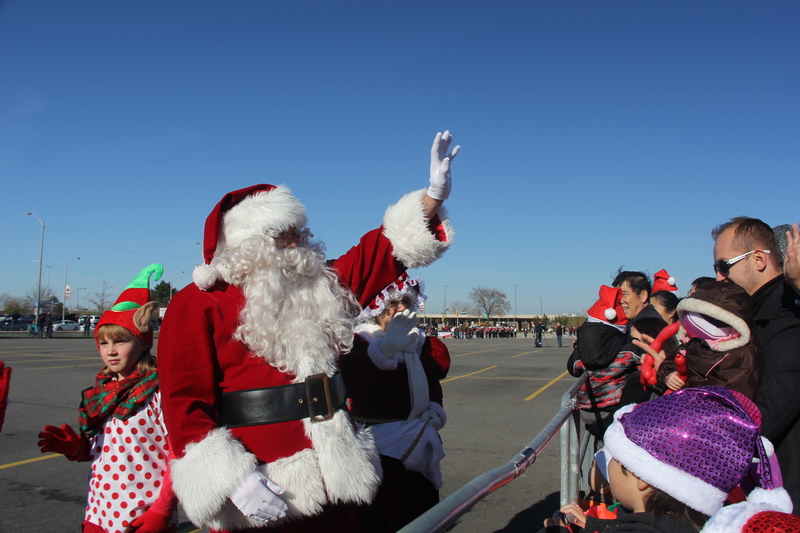 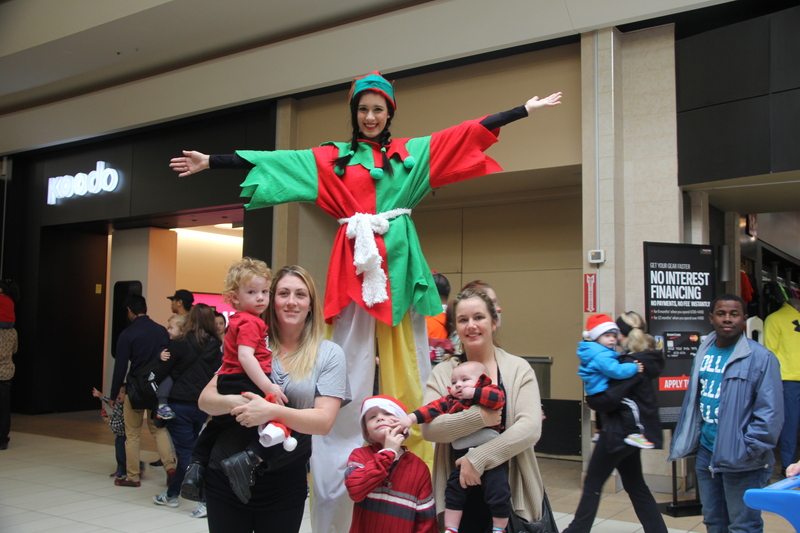 He was accompanied by the Windsor Optimist Youth Band, the Stilt Guys, CLaroL The CLown, and his many fans, who followed him as he arrived to take his seat at the castle in Devonshire mall.